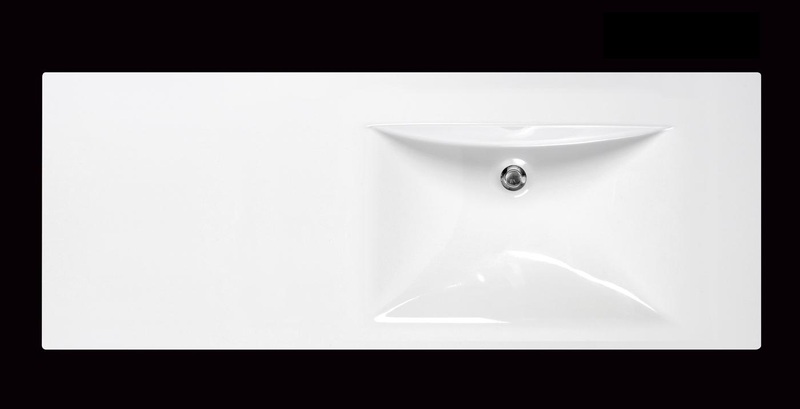 Coming in a pristine white that is dazzling to the senses and making a perfect addition to an equally pristine bathroom, the Aquatica Bravado-C-R-Wht EcoMarmor™ Lavatory is the ideal choice for those looking for functional design. Water stains can be wiped away instantly from the EcoMarmor™ material with a sponge and detergent, just like dishes! 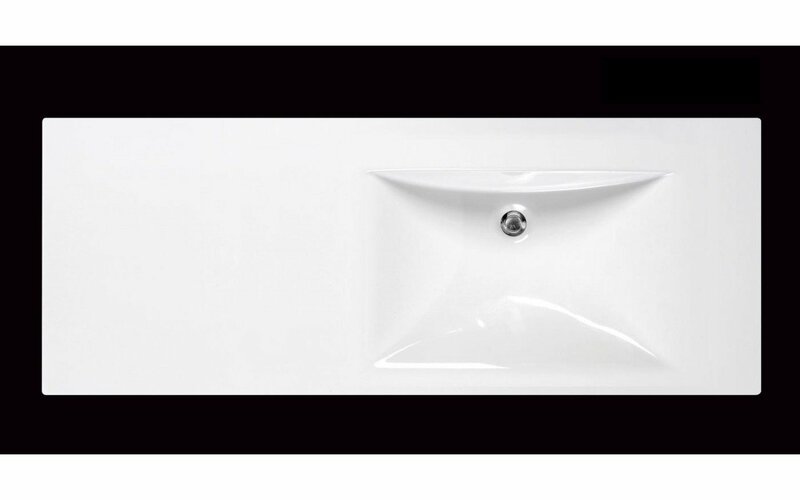 Like all washbasins from the range, this one is also hypoallergenic, making it ideal for individuals and families who suffer from allergies. In addition, Aquatica Bravado-C-R-Wht EcoMarmor™ Lavatory, the widest washbasin in the Bravado series with an extra large frame, comes in three different configurations - the basin in the center, the left or on the right - giving you a variety of choices for your creative bathroom ideas.